Ireland and Afghanistan were given Test status earlier this year in June to become the 11th and 12th Test nations. 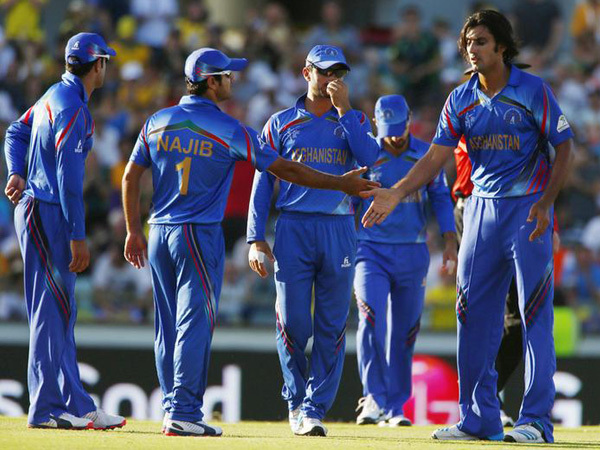 Image Source : ANI A file image of the Afghanistan cricket team. Afghanistan is all set to take on Ireland in the three-match ODI series at the Sharjah Cricket Stadium, beginning December 5. The Sharjah Cricket Stadium is also eyeing to host Afghanistan's first-ever Test match against Zimbabwe in February next year. Confirming the news, Mazhar Khan, the general manager, Sharjah Cricket Stadium, said, "We are hosting a three-match ODI series between Afghanistan and Ireland in December and there are also discussions on Afghanistan playing their inaugural Test at our ground after the ODI series." "We are ready to host Afghanistan's first Test and for that, dates will be finalised soon," added Mazhar. While Ireland's first Test match will be on home soil against Pakistan in May next year, Afghanistan are hoping to lock horns with Zimbabwe in their inaugural Test.